Yes! It belongs in the journal! This is very nice! Once again, you are challenging yourself with new techniques…and the results are lovely. 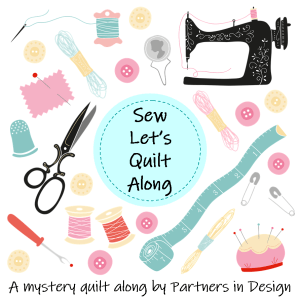 Yes we all have had our sewing injuries – twice I have sewn through my finger on the machine! This is beautiful! I also have not hear of fabric crayons before… I think I need to get some! Thanks. The crayons are so much fun. Now, I want to order the box with more variety.